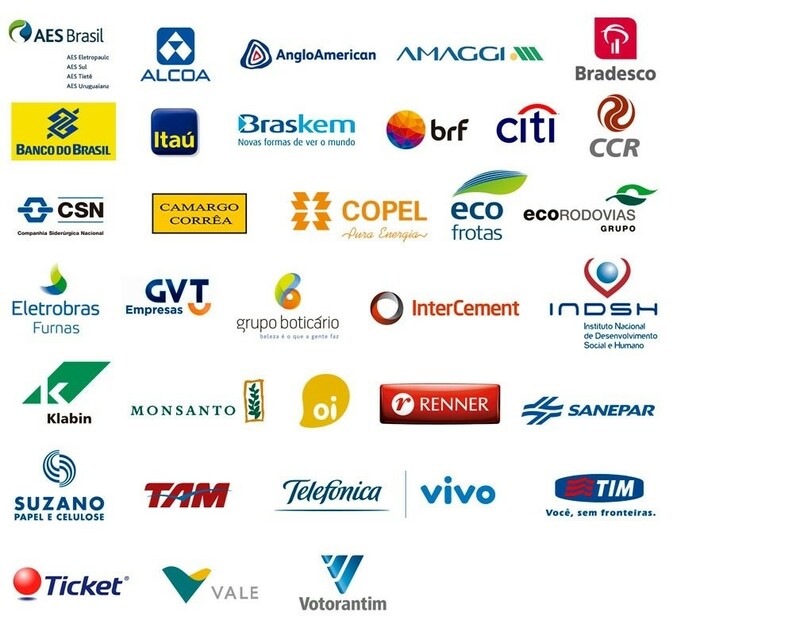 In 2009, a significant group of Brazilian businesspeople willing to encourage a low-carbon economy in the country and help build a new sustainable development framework got together and created the Business for the Climate (EPC) Platform, a continuous Brazilian business platform for the transition towards a low-carbon economy. 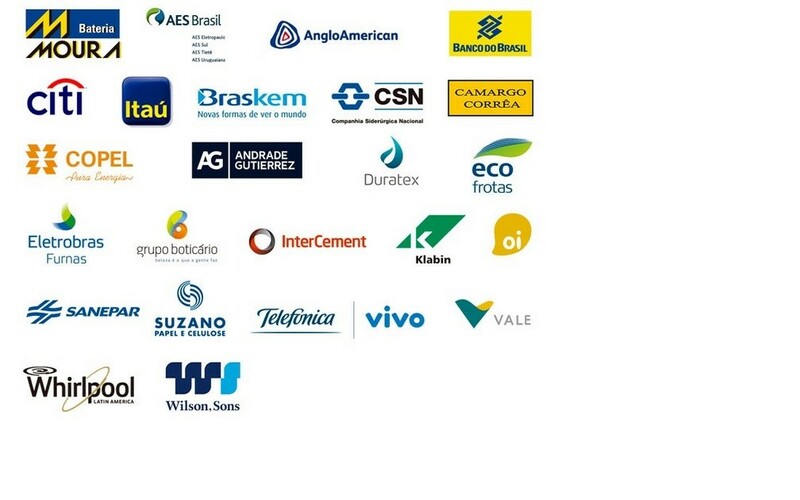 Launched in partnership with The Prince of Wales Corporate Leaders Group on Climate Change (CLG), and with the support of 27 Founding Companies, EPC currently counts with the participation of 36 Member Companies. Its goals are: mobilize, engage and involve corporate leaderships for managing and reducing GHG emissions, managing climate risks, and suggesting public policies and positive incentives in the context of climate change. 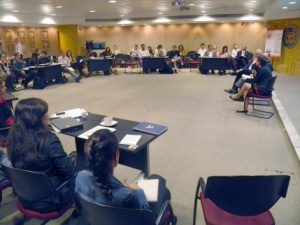 Considered the next step after Brazil GHG Protocol Program, EPC engages companies not only in discussions and activities related to management and reduction of corporate GHG emissions, but also in the industry positioning when it comes to climate and elaboration of public policy propositions to contribute to a low-carbon economy in Brazil. Get to know EPC activities. Click here.